MERRY CHRISTmas to everyone. I hope you all have a GREAT day! 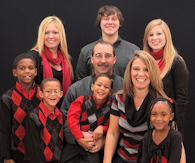 December Daily Devotion – 12/23! This has so much truth in it. How often do we pray and then take the burden back because we don’t think God is answering quick enough? I know I sure do. We need to remember that God can see the “entire” picture and sometimes it takes time to “fix” our problems or make them perfect in His sight. 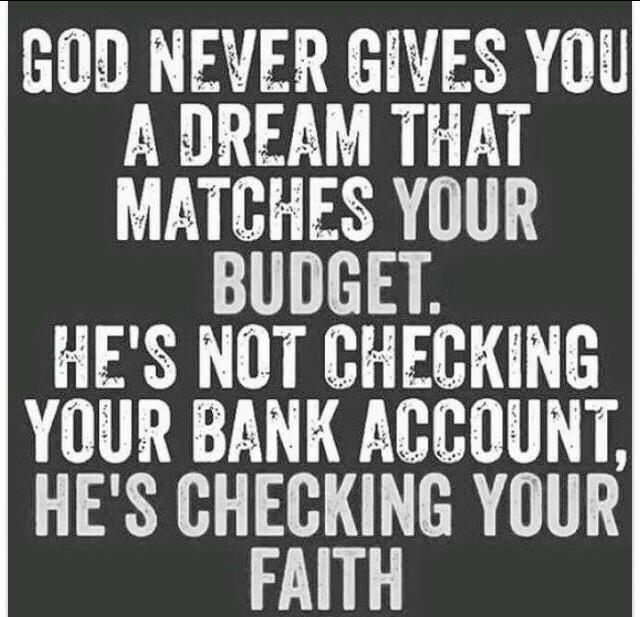 So once we pray and give it to Him, we need to learn to leave it in his hands knowing the outcome He has for us is much better than what we could ever dream of. December Daily Devotion – 12/20! God NEVER promised us that life would be easy, but he did promise us that HE would be with us. 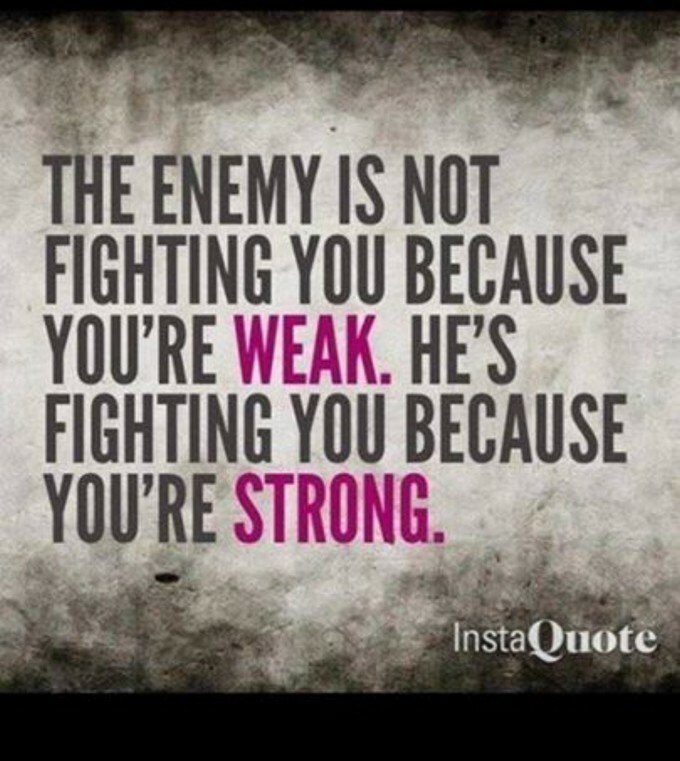 In Deuteronomy 31:6 it says “So be strong and courageous! Do not be afraid and do not panic before them. For the LORD your God will personally go ahead of you. 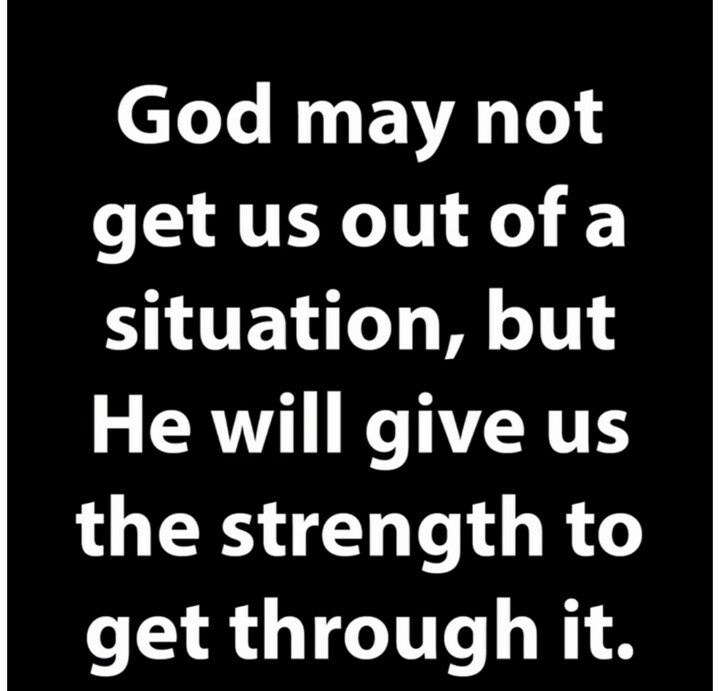 He will neither fail you nor abandon you.” God will always give us the strength to get through whatever we are going through, we just need to TRUST. 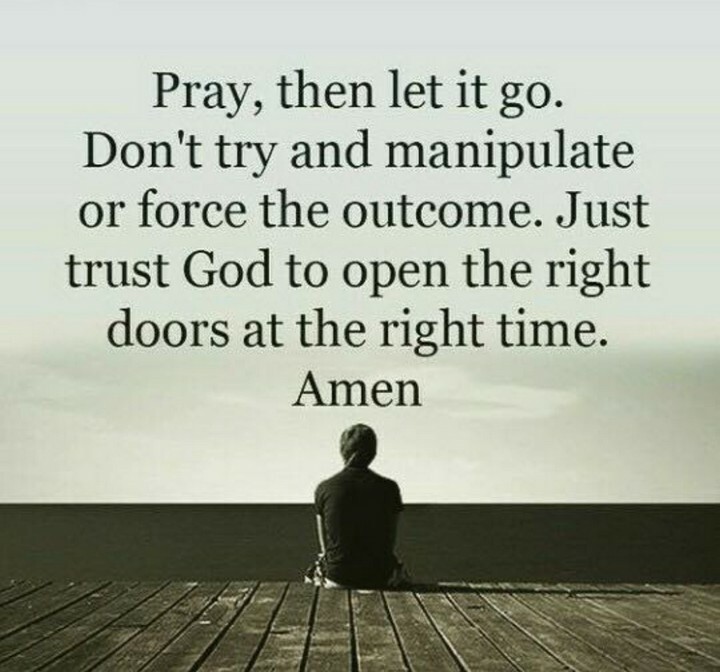 As humans, that is sometimes the hardest part to let go and let God. Today, no matter what you are facing, know God is in complete control. 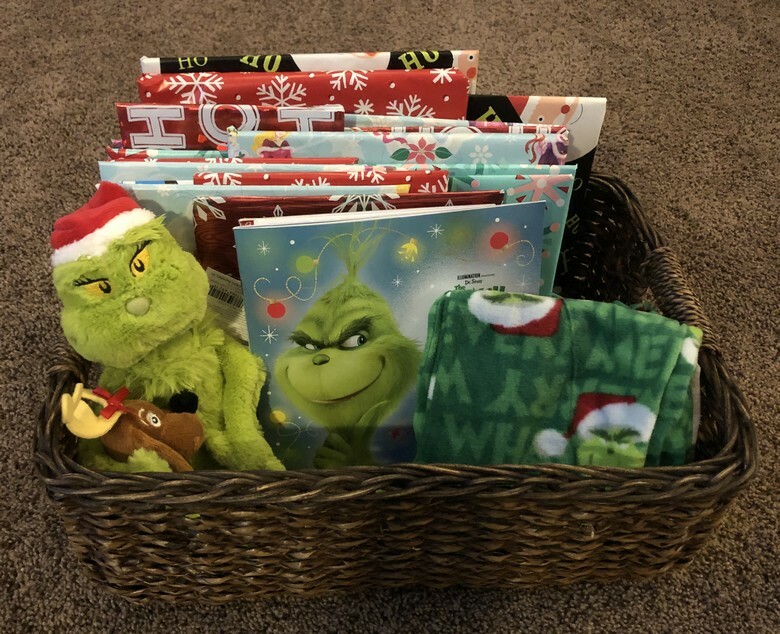 Grandma’s CHRISTmas Adventure Box Idea – The Gift That Keeps Giving Month after Month!! 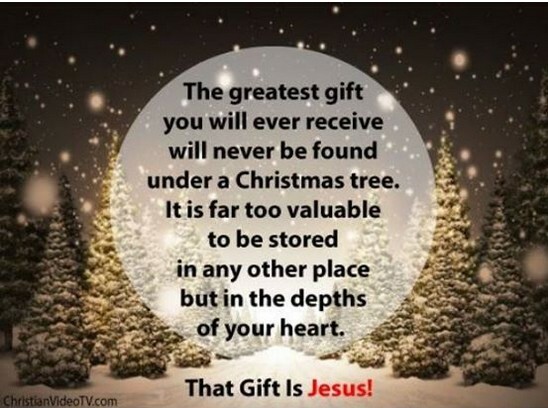 Looking for something out of the box to give for your kids or grandkids for CHRISTmas this year? 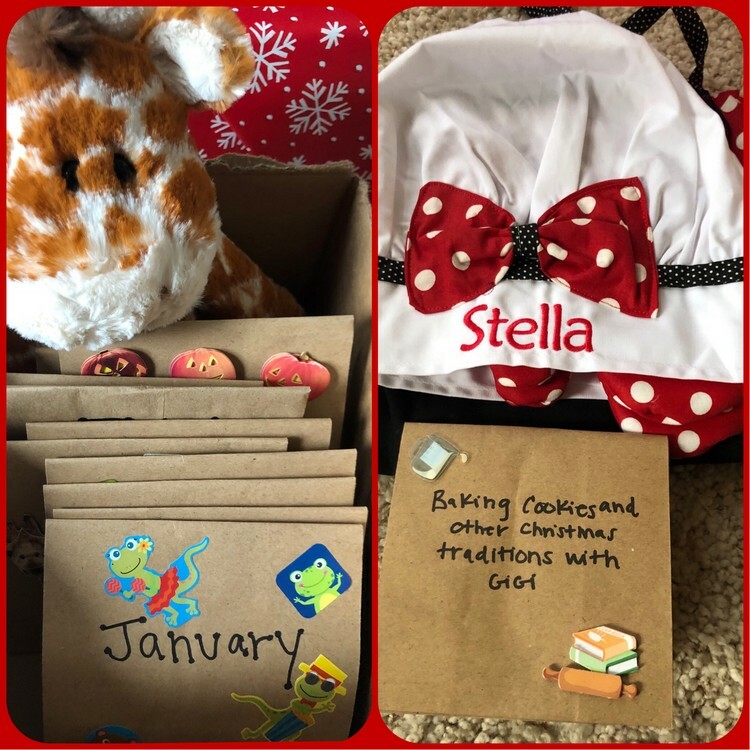 I saw this idea on FB last year and was so excited to do this for our granddaughter, Stella. 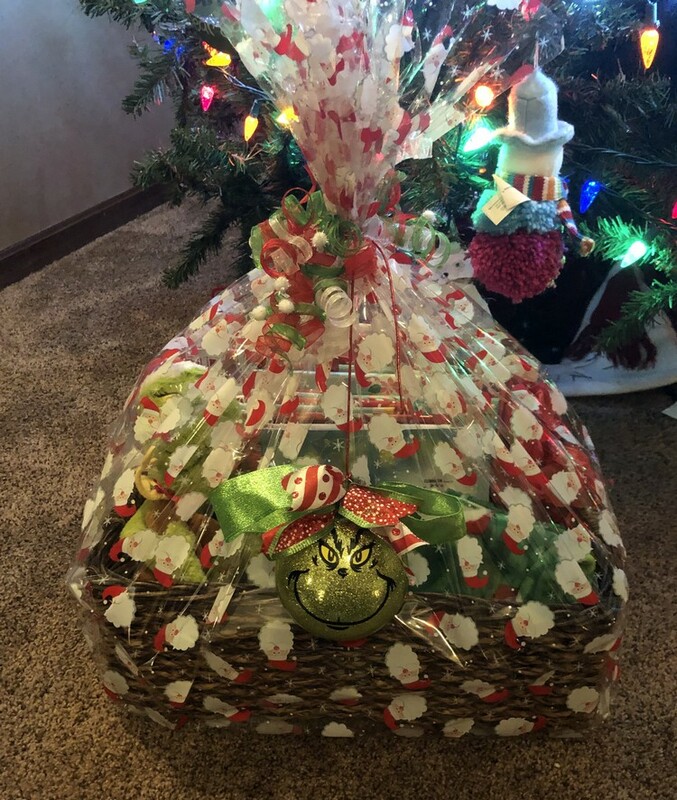 I am certain that this Grandma’s CHRISTmas Adventure Box idea or “Experience” Box idea will put a smile on her face (as well as my face) all year long. We have tried to simplify CHRISTmas each year, by doing the 3 CHRISTmas gift idea with our own children. 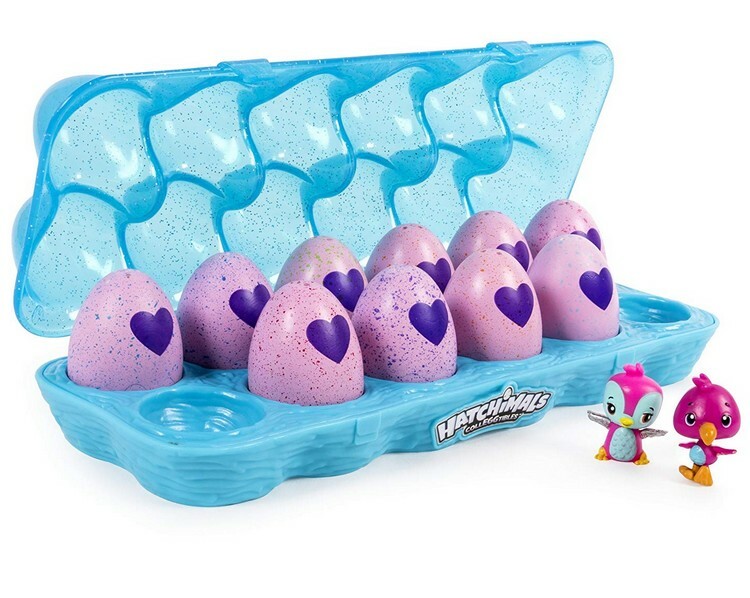 We found that this has been a bigger hit than all the boxes of toys and gifts they used to get that a week or so after they played with them would end up in the toy chest. I also think the kids became so overwhelmed with the amount of gifts that it was stimulation overload. One very clever Nonna came up with a brilliant Christmas gift for her grandsons and that is where my idea stems from. It doesn’t involve toys, batteries, or a wrapping paper, but it’s something that the entire family can enjoy throughout the year. Meet the Adventure Box – It is a standard box filled with 12 brown paper envelopes, each labeled and decorated. 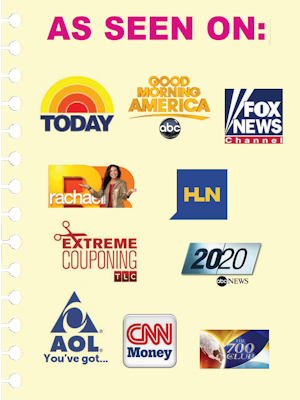 In each envelope there is everything the family needs to enjoy a monthly activity. There are so many different things you can choose to do with your kids or grandkids. One month it’s a movie and out to lunch, complete with gift cards so the adventure is prepaid. Another month is Build-A-Bear workshop. There’s a trip to Cedar Point, a manicure, a trip to the book store, Chuck E. Cheese, camping, a picnic at the beach, pumpkin patch, baking cookies with GiGi, and the African Safari. I left her birthday month a date where she can choose what we do – she will decide on our adventure. 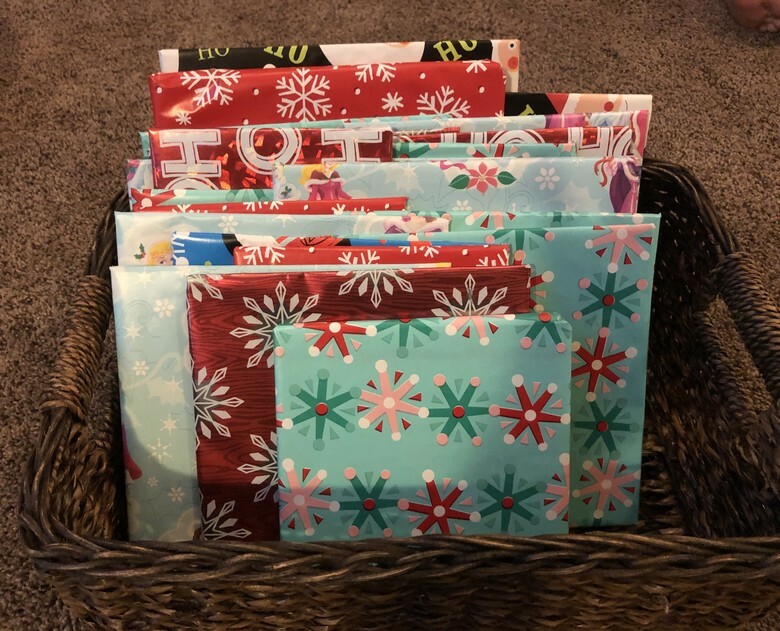 But here’s the FUN part – the kids don’t open every envelope on CHRISTmas Day. 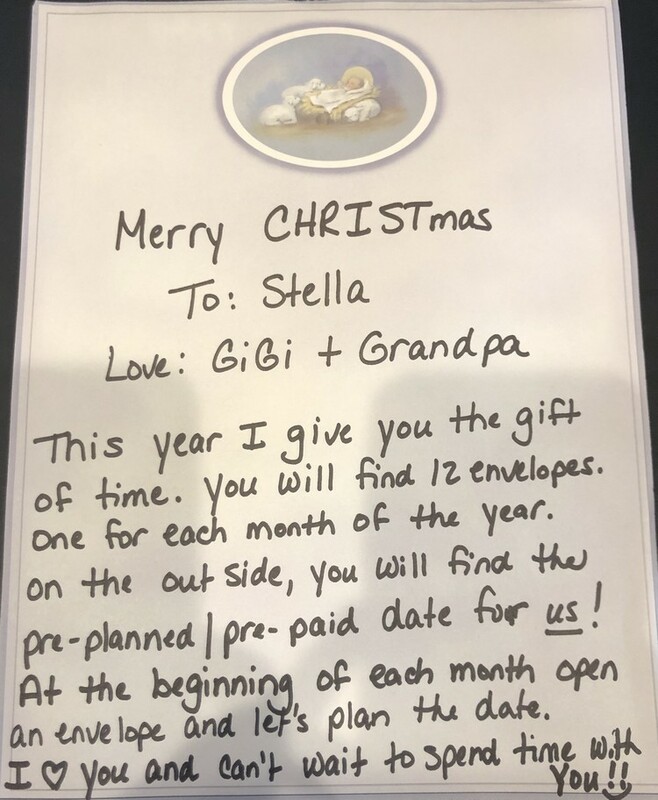 They open one envelope on the first day of each month, meaning every month they get a surprise and a FUN adventure with GiGi (and sometimes grandpa and the whole family). We included a note explaining that, “this year, I give you the gift of time.” Because, let’s face it, the best gift of all is the gift of spending time with the ones you love. I don’t want to just give her presents to unwrap but the gift of my presence. Darlene Howell Waller shared her idea on Facebook and the world has gone mad for it! And rightfully so – what a brilliant way to bring the family together, not just for Christmas, but for every month of the year! I am so excited about this new tradition. Looking for more ways to make Christmas extra special this year? Check out the 25 Books of CHRISTmas tradition. GOD IS GOOD. . . ALL THE TIME!!! 25 Books of CHRISTmas – A New CHRISTmas Tradition!! As most of you know I am now a NEW GiGi to a 4 y/o granddaughter. I am so so excited to be able to share this FIRST Official CHRISTmas with her. I have been looking for NEW traditions to start with her and all my other grandkids that I will be having in the future (which I hope are MANY!!). 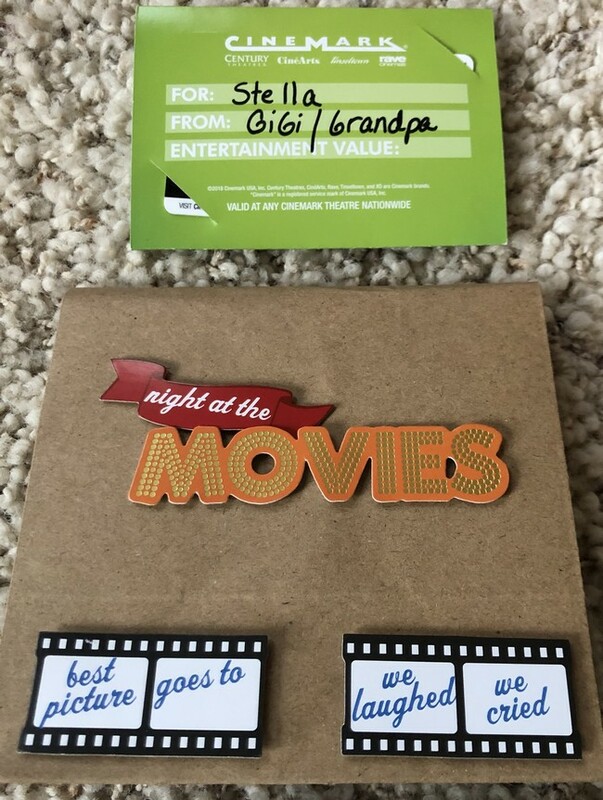 We want to do a lot of memory gifts or “experience/moment” gifts and this one looks FUN. 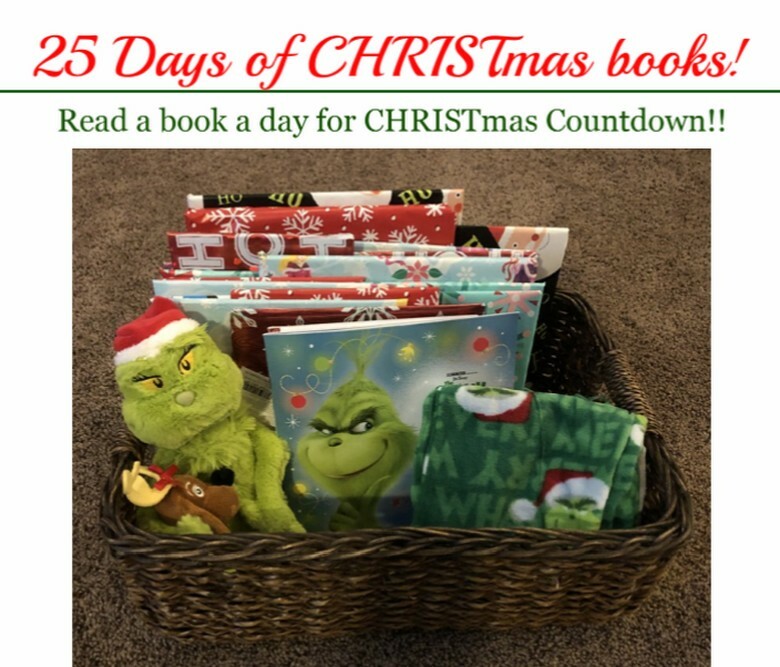 The 25 days of CHRISTmas books for children was created out of a desire to slow the month of December down and focus on what is truly important. Often we get so consumed with other things and the hustle and bustle of shopping. I think this would be a cool way to spend a lot of fun time with the children, building memories and doing meaningful things with them. All the books are about wintertime or CHRISTmas!! I made sure the last few will be about Jesus’ birthday, with the very last book being “A Birthday Party of Jesus“, which I think will be just PERFECT! I love creating these new traditions and special memories with our granddaughter. 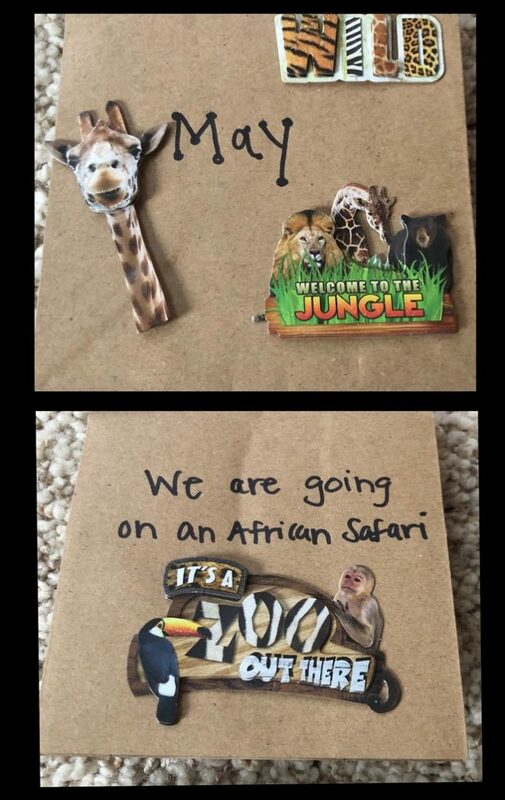 We hope this will be one of her favorite family memories and it is such a simple & easy tradition to create. PLUS I had a ton of fun doing it. It can be very frugal as you can use books you already have collected over the years. You can always look for books at garage sales and thrift stores throughout the year. 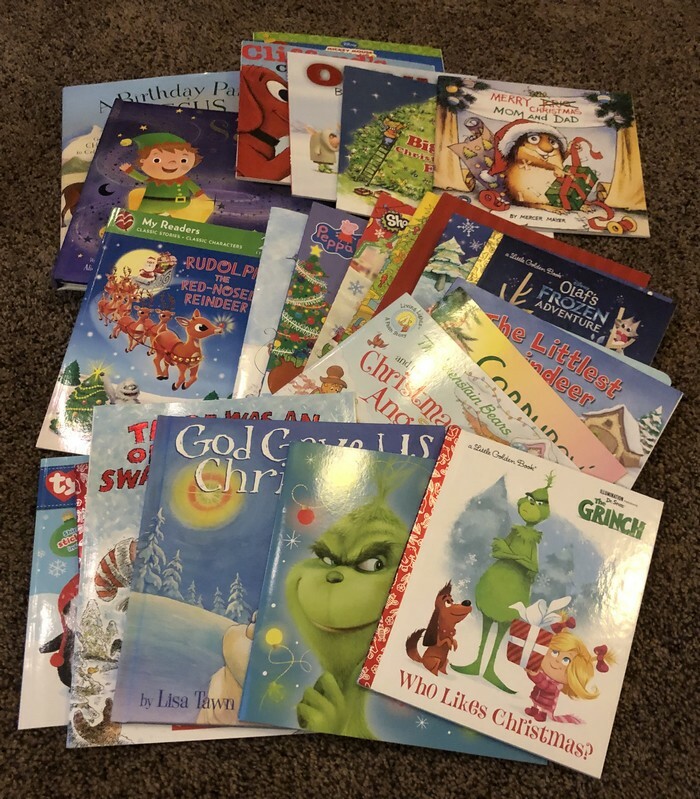 Start by rounding up your favorite childrens CHRISTmas books, place them in a basket and either let your child choose the book each night or you choose the book for them. If you don’t have all your books ready at once, you can just keep adding in new books to the basket during the month. Since our granddaughter lives out of town, I had to have all my books at once. It was fun picking each book out and adding a special message in some of them. The very first book I got her was The Grinch, and we will be taking her to see the movie on Friday. In addition, I added a Grinch stuffed animal and Grinch Jammies. I wrapped all the books up and tied her Grinch CHRISTmas ornament around all the books. I am confident that our grandchildren will look forward to this tradition every year. What a fun way to share the gift of LITERACY, there’s nothing better for young children than making reading fun!! I will also be excited to see how many of our kids hand this tradition down to their grandchildren. I have found some of the cheapest books on Amazon.com and Barnes and Nobles. 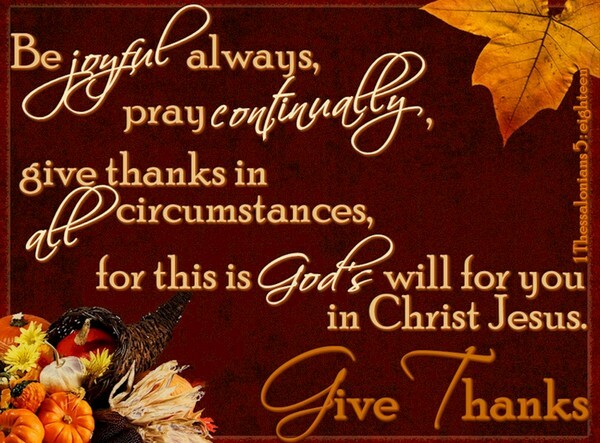 HAPPY THANKSGIVING TO EACH AND EVERYONE OF YOU!! May your day be filled with family/friend time, love, and lots of laughter!! I have ordered this and it is AWESOME. Head over to Amazon.com and snag this HSI The Styler Ceramic Tourmaline Ionic Flat Iron Hair Straightener, 1 inch for ONLY $39.99 shipped ($199.99 VALUE)!! 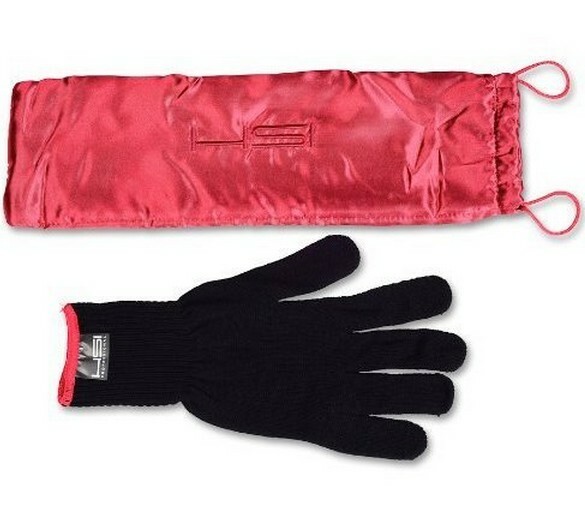 You also receive a glove with Pouch and Travel Size Argan Oil Leave-in Hair Treatment. The Proffesional HSI Flat Iron is great for transforming frizzy, dull hair into gorgeously straight, sleek locks. Aside from straightening, the Proffesional HSI Flat Iron curls and flips hair beautifully, its 1″ plates giving maximum control for all hair types. With flash quick heating and swivel cord, this iron provides great style without making a mess or taking too much time. Featuring new easier grip with ergonomic design for easier hold, the styler flat iron also has versatile heat settings to provide you with total control for all your hairstyling needs. Moist ceramic heat with solid ceramic plates and coils will maintain even temperature. October Daily Devotion – 10/27!! I truly believe when Satan knows we are about to take a leap of faith in a powerful way, he comes out in full force and attacks us. I believe the attacks are usually in areas that we are weakest at., i.e. patience, health, finances, relationships, etc. When you are going through difficulty remember your breakthrough is coming and rather than focusing on satan, put all your energy on God knowing he will work it all together for your good.